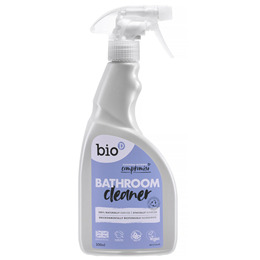 This convenient, versatile bathroom cleaner is ultra-effective and tough on limescale and watermarks. It can be used on glass, ceramics, perspex, chrome and most non-porous surfaces: just squirt, wait (not too long) and wipe. 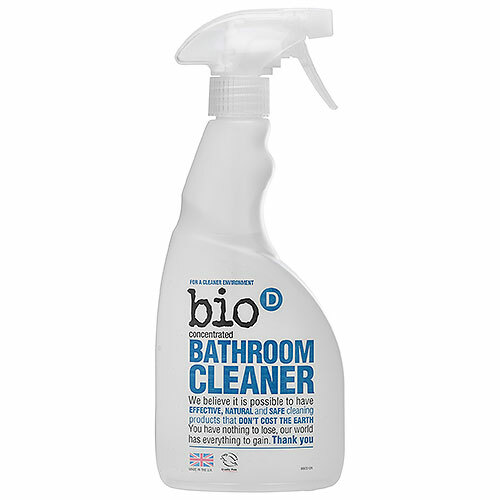 Below are reviews of Bio D Bathroom Cleaner Spray - 500ml by bodykind customers. If you have tried this product we'd love to hear what you think so please leave a review.